With our friendly and knowledgeable team in the shop, we show passion and expertise in our work. 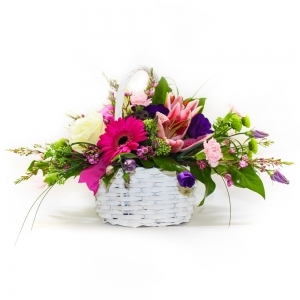 We all love flowers and take pride in what we do. 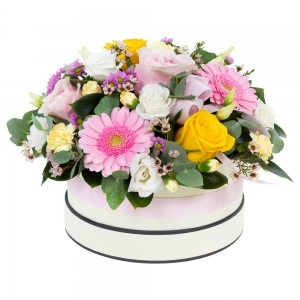 Using only use the freshest and finest flowers, from trusted suppliers, we believe you will always be happy with your flowers. Sometimes substitutes will be made if necessary; however we will always try to get the same or as close as for our customers. 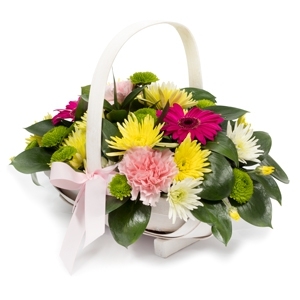 Great product and service, and the recipient loved the flowers. Thank you. My mum said they were the best flowers she's every received! 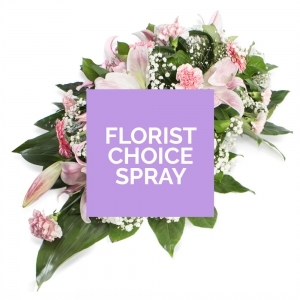 A beautiful selection of flowers, so glad I chose the florist choice option. Thank you for making her day. 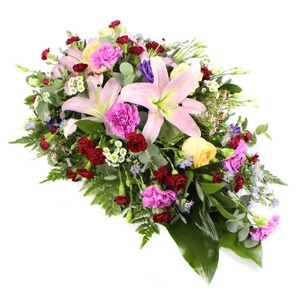 Flowers arrived on the day specified in good time. 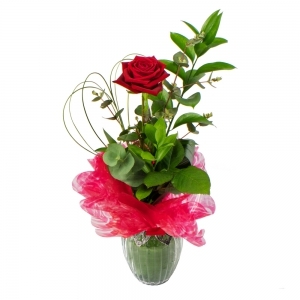 Condition of flowers generally good. Lovely flowers. Easy to order. Delivered on time thank you. Combination of colours and variety was excellent. Flowers arranged very tastefully and impressively. 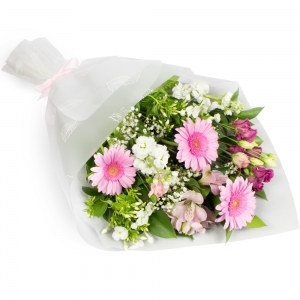 The recipient throughly enjoyed the flowers and that they lasted for a long time. Fantastic flowers wife was very happy. 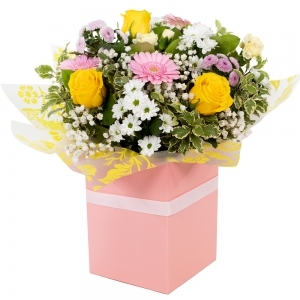 Delivery on time as requested before 2pm . Overall a 5 star service with no issues. 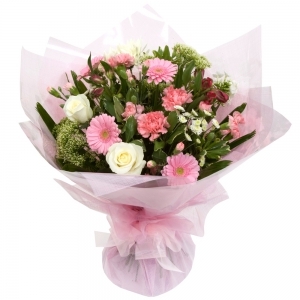 really easy service - some phone calls fro confirmation ..
Beautiful flowers. Delivered on time. Flowers were as detailed on the pictures. Thank you. 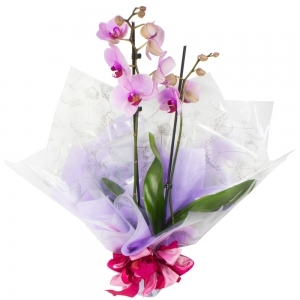 Excellent fresh blooms. Tasteful arrangement. 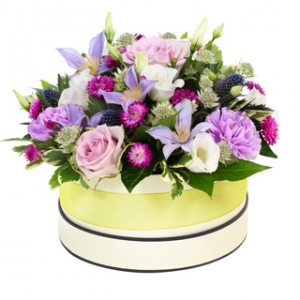 Great summer blooms and colours. Tastefully arranged. 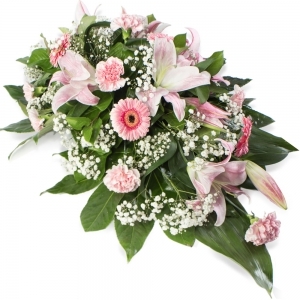 I was impressed with your tasteful display of flowers & their reasonable prices & your prompt delivery. 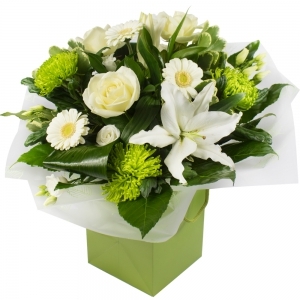 I was given your business name by Alan Howell - to whom the flowers were delivered. 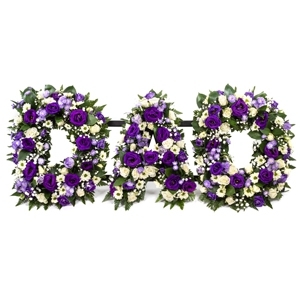 I shall certainly use your flower service again when needed. 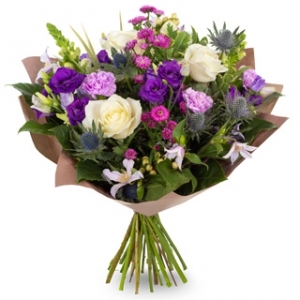 There will always be questions around buying flowers on the basis of a photo on a website. 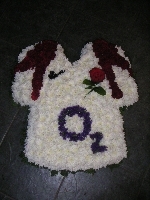 But the flowers supplied by Nix were beautiful and of very high quality. 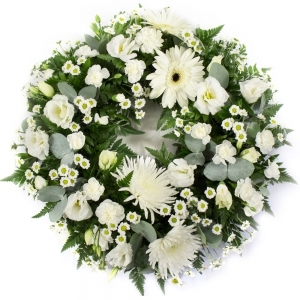 Excellent service and the wreath was beautiful and as described on website. 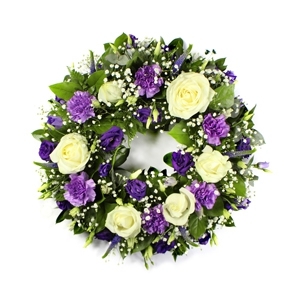 Delivery as per the instructions direct to funeral directors - eased our sad day. The flowers I ordered from Nix Flower studio were not the same arrangements I had picked initially.The florist that my order was passed onto did not make a very professional job of one of them.I was very disappointed,it didn't look finished,not the work of a trained florist.I did write to Nix Flower Studio and sent them a photo of the flowers that were delivered for my brothers funeral.I am not sure what everyone must have thought of my choice. 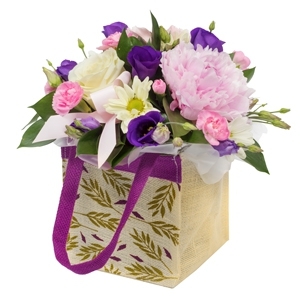 I would use Flowers Direct again but would like some assurance of the quality of the product.I live in Canada so have no way of checking beforehand that what I have chosen is what will be sent. 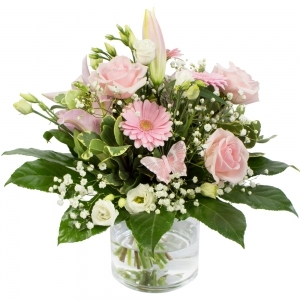 My wife was impressed with the flowers, which were delivered on time and to her work place. 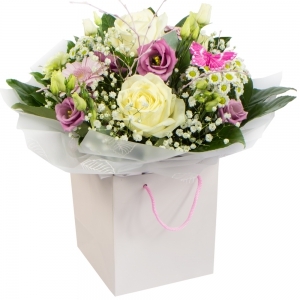 Direct2Florist were also great as they were able to handle a change of florist, and keep to the original specification wonderfully. Great service! 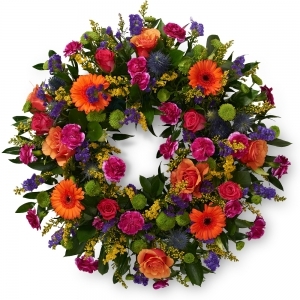 I had a little request on colours of the flowers, they made my wish come true. Delivery was supposed to be in the afternoon but they came just before 12pm ...no big deal to me though. 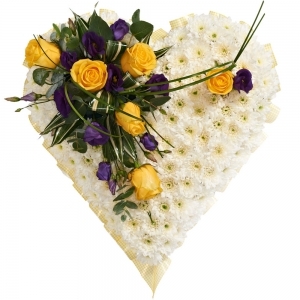 Loved the flowers as I&rsquo;ve seen the picture of them! Loved it! Thank you so much! 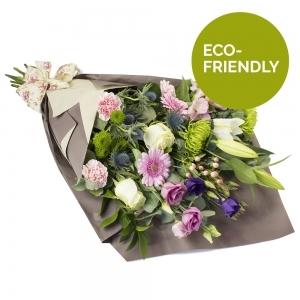 Great quality flowers, really healthy and loads of them. Delivered promptly. Fantastic service, will definitely order again! 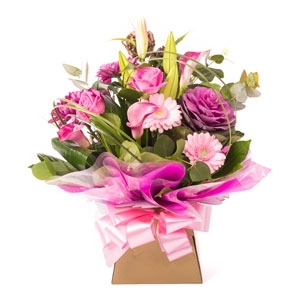 Received a photo of flowers back from friends and thought they were really beautiful and the price of them was to say the least very good value for money so well done and the service was of a high standard so many thanks . We are absolutely delighted with Nix and her entire team. 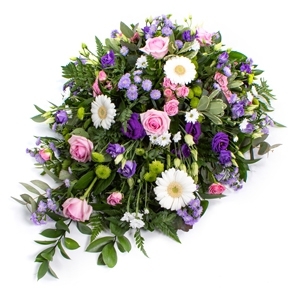 I selected the Florist Choice bouquet for my wife's birthday and could not be happier with the arrangement and the personal service that we received this morning. Will definitely be returning - and referring customer's from now on! 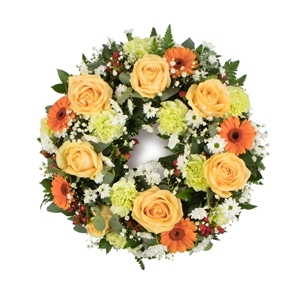 It may not be possible, but it would be nice to see a picture of the actual flowers that were delivered. 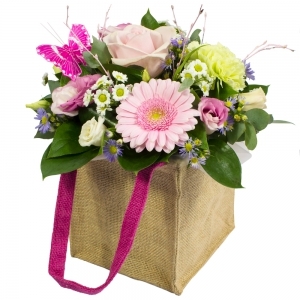 The flowers from Nix are always beautiful and fresh and really nice arrangements. 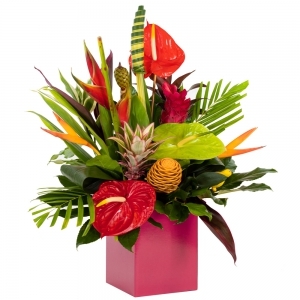 Whenever I need flowers around their area they are my go-to choice. Beautiful display that has really lasted! 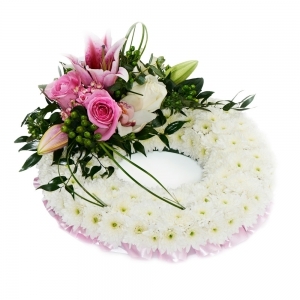 Mum said the arrangement was gorgeous - thank you. 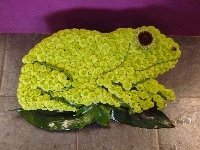 quality flowers, lots of them and delivered on time - really happy!! 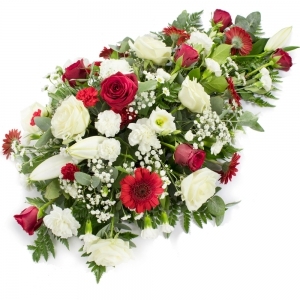 The flowers were ordered for a funeral and were delivered to the funeral home in good time and were lovely. Just what we ordered. Thank you. 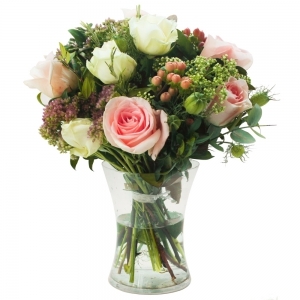 Always lovely fresh flowers. 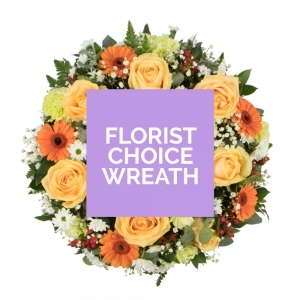 They even e mailed me on the day I ordered to say they had fresh flowers coming in the next day and would I prefer to wait. Excellent service. I always use them. 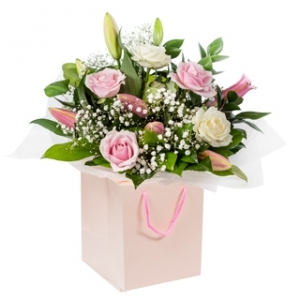 flowers were perfect and delivered early on the day of request. Flowers delivered on time, my family sent me a photo of flowers, they looked great. Very Pleased with their service. 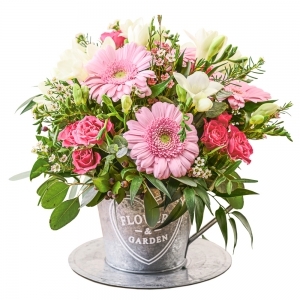 I like to be more in control of the flowers I order. It wasn't as funky as usual, very pretty though. 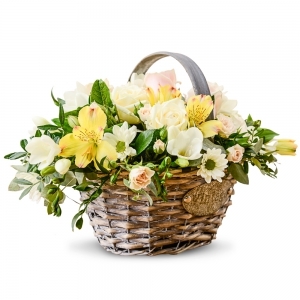 The recipient was delighted with the basket of flowers - a charming arrangement and the flowers were very fresh and lasted well. 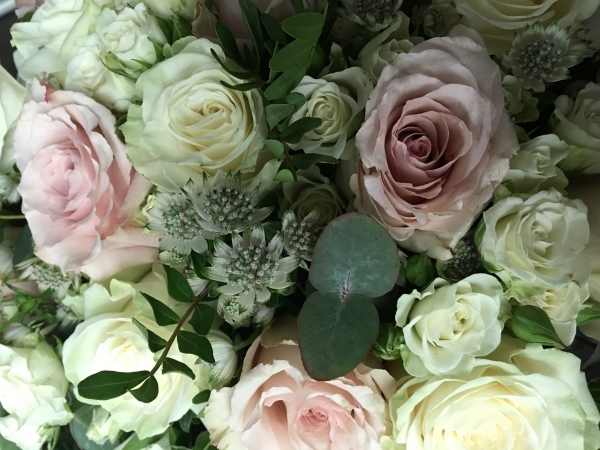 A photo was sent to me after the flowers were received. 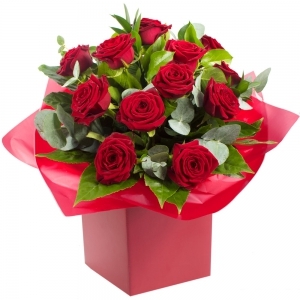 They were exactly what I'd asked for and the recipients thrilled with them! 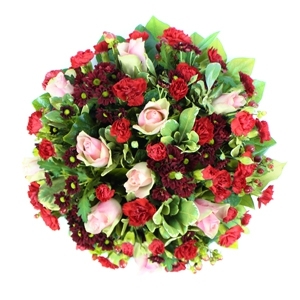 When my friend received them, she sent me a picture of the flowers I purchased for her on-line and they looked very good. I did not specify a time for delivery but they arrived at a decent time during the day. 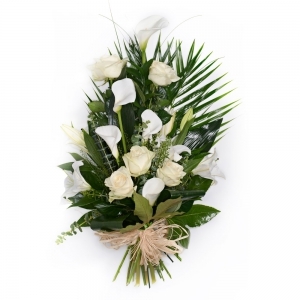 Florist did a superb design with a different flower assortment from the photo on the website. Recipient was absolutely thrilled. <br/>Fact it was delivered WITHOUT cellophane wrappings (kinder for the environment) was a bonus. Flowers were beautiful. My Mum loved them. Thank you. 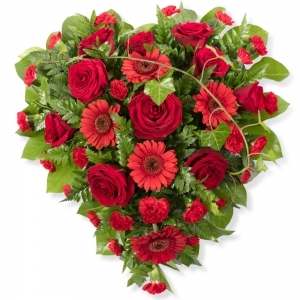 I have used this flower shop for the last 4 years and the service is excellent. I have tried others and have been disappointed many times. 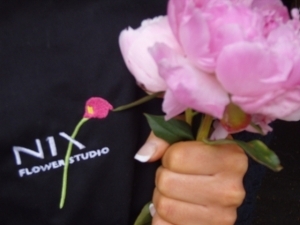 I will continue to use Nix Flower Studio for many years to come. Very happy with service and flowers! Very much appreciated by my sister. 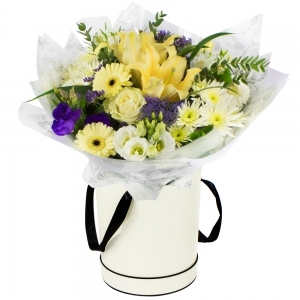 Flowers were blue and yellow and the bouquet was a generous size. 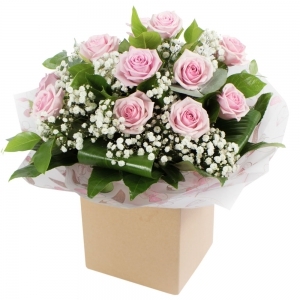 Very special and delicate shades of pink roses. 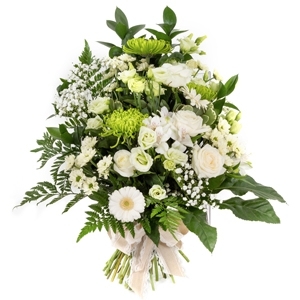 rose buds, carnations and lilies, with white chrysanthemums and green frothy foliage. Absolutely gorgeous and very feminine. Arrived on time, excellent value. 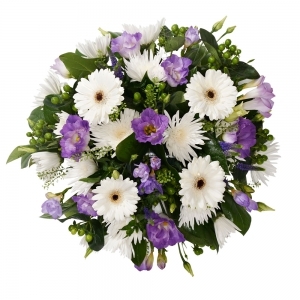 Ordered online & the flowers looked identical to the picture - well done & thank you Nix!! 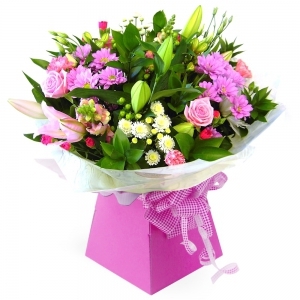 Lovely flowers, delivered really diligently and speedily - hugely impressed with the service as always. 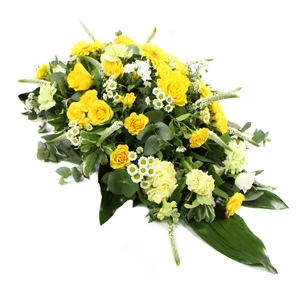 The flowers were beautiful & the service was fantastic, even when I gave them the wrong delivery address!! They helped make a special day even more perfect. Would highly recommend. Floor arrangement, teddy and balloon were different to the picture I viewed but they were still all amazing thanks. This is the 3rd or 4th time I've used Nix Flower studio now and it has been consistently excellent. 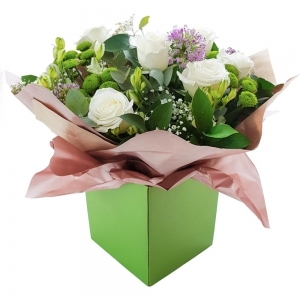 The website is clear and easy to use, and the quality of the flowers received is excellent - they are really fresh and last a good long time. Their email confirmation included a picture of the flowers and the delivery was fast and friendly. I definitely recommend them and I will be using them again. Recipient delighted with the product. 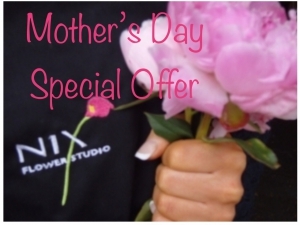 Brilliant service, beautiful flowers I would recommend Nix. 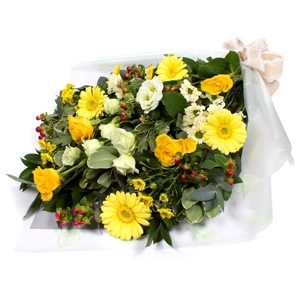 The quality of flowers received was excellent. 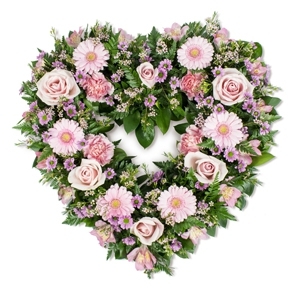 I ordered three different floral arrangements. 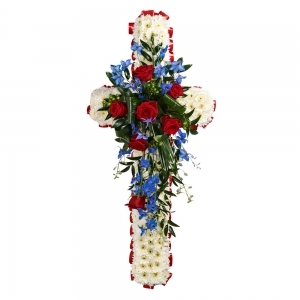 All three of the recipients thought the arrangements were absolutely beautiful. Thank you. 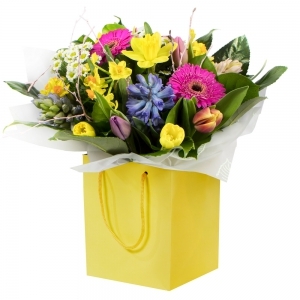 Fantastic service and beautiful flowers, Thank~You. Fresh vibrant autumn colours requested and provided. Great Job. 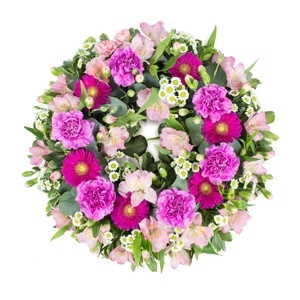 Fresh, fragrant, and beautifully arranged. Great value for money. 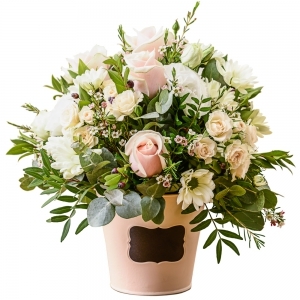 I placed the order at 9:00pm the evening before next day delivery and Nix Flower Studio delivered exactly what I had ordered at 11:00a.m. the next day. Needless to say, I am very pleased with the service!! I will definitely use it again. 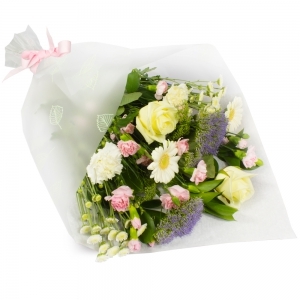 The flowers are always fresh and long lasting. 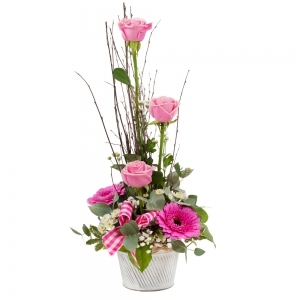 This arrangement was extremely beautiful and delicately arranged. The subtle use of colours was done to perfection. Great job. lovely flowers. 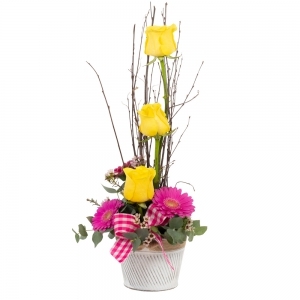 although i chose a simple 3 rose arrangement it exceeded my expectations when i saw them in person. 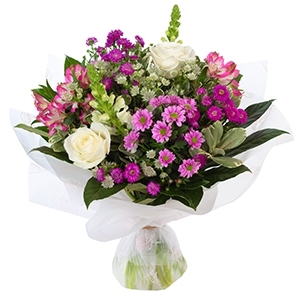 Good choice of flowers and reliable service from shop. 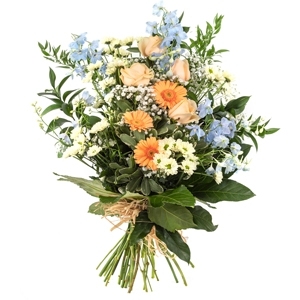 The flower arrangement was very good and was delivered exactly when we asked for this (i.e afternoon rather than morning of the chosen date). 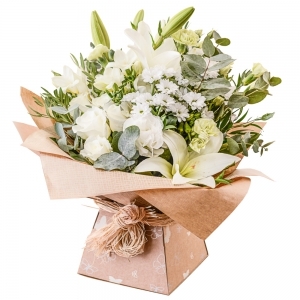 Superb service and top quality flowers, I ordered the flowers on Friday evening for delivery the next day, in additional information I was cheeky and asked if there was any chance of including some wool in the arrangement as it was for a 7th wedding anniversary. 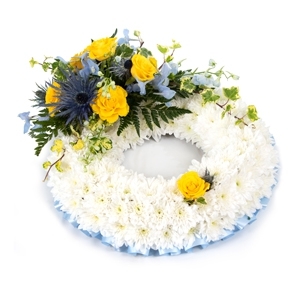 Nix Flower Studio created a stunning arrangement and very kindly attached the gift card to a ball of wool. Very impressive. Thank you! It was a quick and easy delivery. 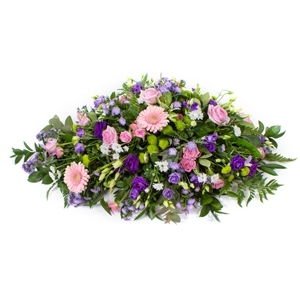 Flowers were stunning - colours and arrangement. Someone at this shop really knows what they are doing. Great Job. 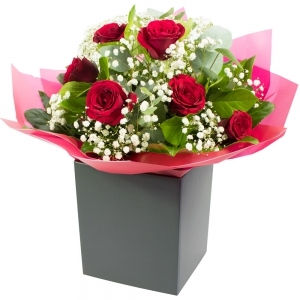 The flowers were perfect and delivered at the correct time. Always receive great service and beautiful flowers! 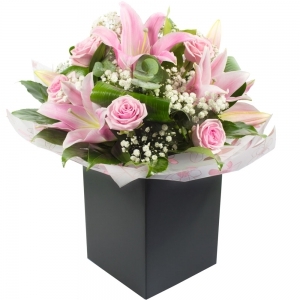 Superb arrangement of flowers, very accommodating to my requests and delivered on time. No issues and I was on the beach on Bondi when I ordered!! Thanks! 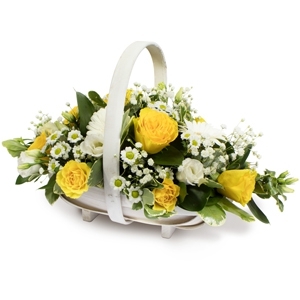 My mother was very pleased with the flower basket. Excellent service. 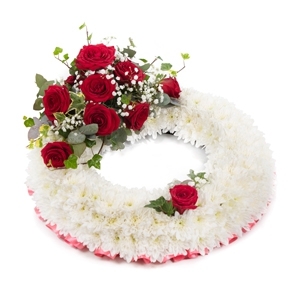 Ordered a flower basket. 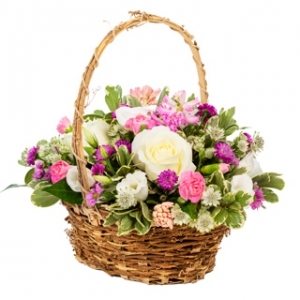 Basket arrived on time. 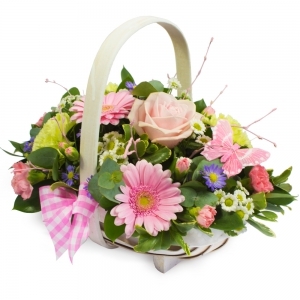 Quality was first class and loved the email you sent me showing a photo of basket delivered. Great touch. Would recommend you to friends. Thank you. 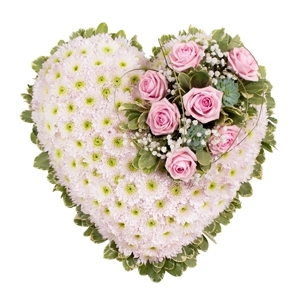 The quality of the flowers and chocolates provided were wonderful and were delivered promptly. 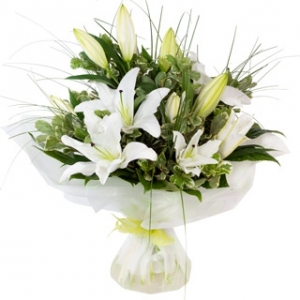 Fresh flowers in a lovely arrangement delivered as specified. 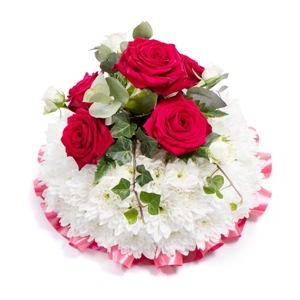 Beautiful presented well pleased with the arrangement Thank you! Prompt dane day service. Very happy. Great Service. Beautiful flowers. Would definately use again. Brilliant service thank you got me out the dog house will use again. Dave. 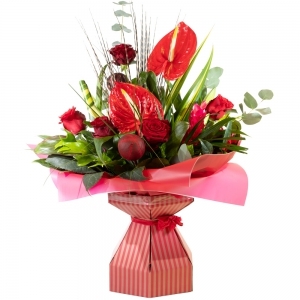 great presentation of florists choice, great delivery effort considering recipient was out. Only missed out on 5 stars because requested very early am delivery several days in advance which was missed. Top draw service, staff and product. 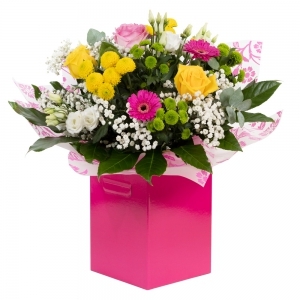 Very fast delivery - flowers looked beautiful. Really pleased. 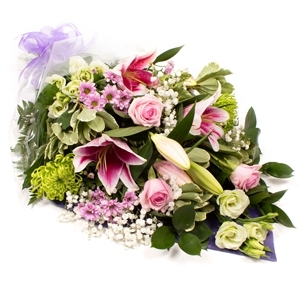 Great quality, arrangement and service. Spot on. 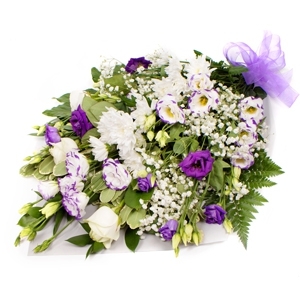 The florist contacted us when there was found to be a problem with the address. Very helpful and sorted promptly. 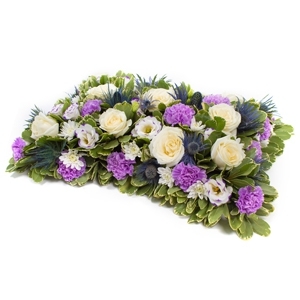 extremely happy with the service Nix Flower Studio provided and no hesitation referring them to friends and family. Will certainly be using their services again in the future. Web also extremely easy to use with regards ordering. 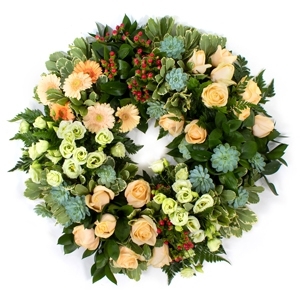 Tricky Xmas order to relatives who recently suffered a bereavement. Arrangement was spot on - really gorgeous. Thank you. 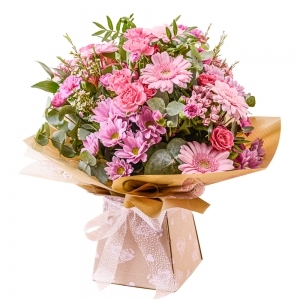 a lovely bouquet delivered promptly. Well done. 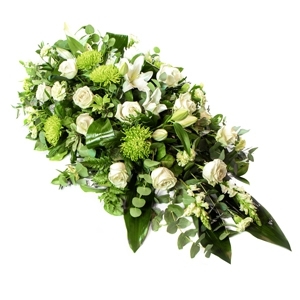 Made the order in Toronto...arrived in Hampton Hill on time...my mom loved the bouquet. Thanks. 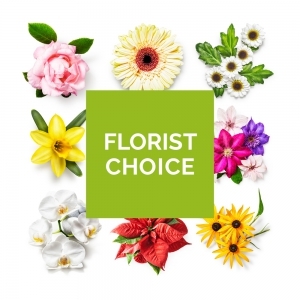 I have used this florist twice now. 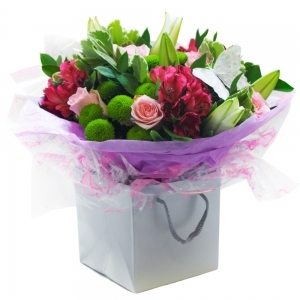 The flowers were delivered promptly and were beautiful - all from the other side of the world with no worries - fabulous service and product!! 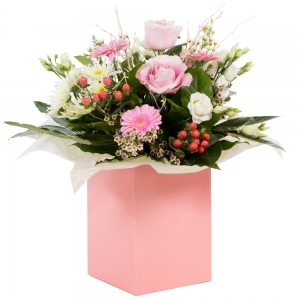 The flowers arrived promptly on the same day and were described as beautiful!! Thank you so much for bringing a litte happiness to my grand-daughter after a terrible weekend. 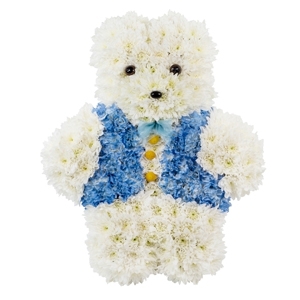 The flowers & teddy are beautiful. Once again thank you. Have used Nix flowers before. 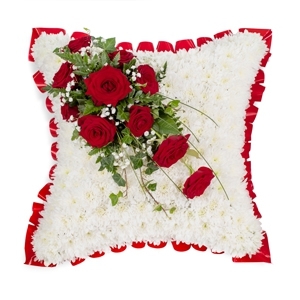 Quality of flowers very good and the service very good. 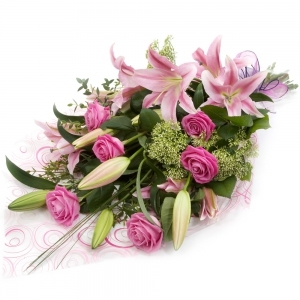 The flowers were much appreciated by the receiver and said they were lovely. Very good service....reliable. Delivered with perfect timing!!! thanks!!! 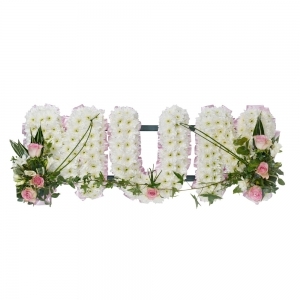 Floral tribute lovely, only one problem the forename was misspelt. 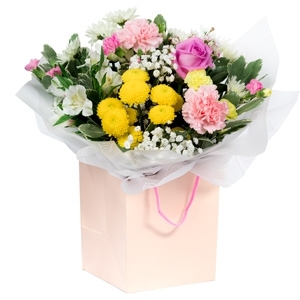 The person who received the flowers was very happy with them. They cheered her up even though it was a very sad occasion. Thank you very much. Thank you very much for the wonderful service you provided for us. 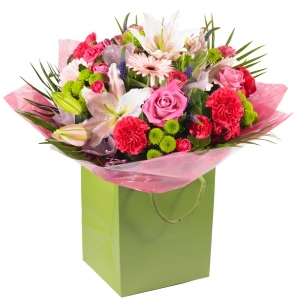 The recipient received her flowers early this morning and was delighted with them. 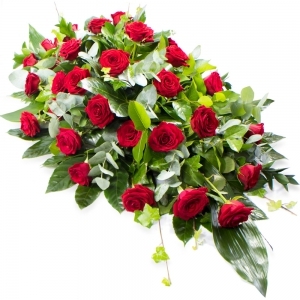 We are very grateful to you, wish you all the very best and will not hesitate to recommend your florist to our friends and family in the UK. 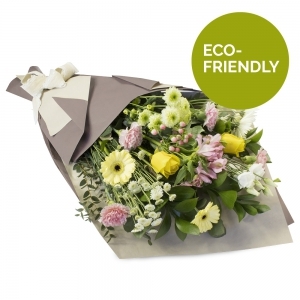 Lovely florist with personal friendly assistance. Keep it up! 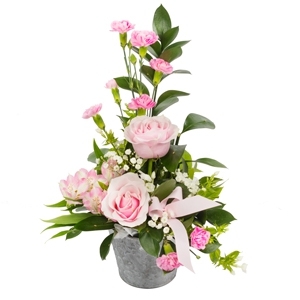 Let the florist choose the best blooms of the day, the florist is sure to deliver a stunning bouquet. Just add water!